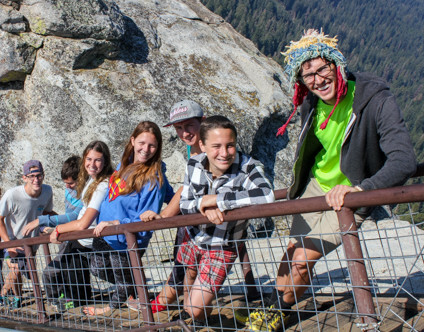 River Way feels that summer camp is an experience like no other. Not every child is fortunate enough to be able to experience camp on their own. Because of this, River Way has established a scholarship program to help less-fortunate families send their child(ren) to camp. If you would like to donate to this cause, please email our Camp Director, Carrie Gross, AKA “Sparky”, at Carrie@RiverWayRanchCamp.com. All donations are tax deductible. Help us make a child’s dream come true! Check back here soon for more information about River Way’s charitable endeavors and how you can help us make a difference in the communities we serve.